Coach Phil Campbell (M.S., M.A., FACHE, ASCM-CPT) partnered with Johnson Health Tech to bring his science-based Sprint 8 workout exclusively to select Johnson Health Tech treadmills, ellipticals, Ascent Trainers and exercise bikes. Johnson Health Tech serves the world’s fitness needs with a family of premium brands, including Matrix Fitness, Vision Fitness and select Horizon Elite products. Matrix Fitness is the fastest-growing commercial fitness brand in the world. Matrix is comprised of a complete line of cardiovascular and strength-training equipment for health clubs and other fitness facilities. Users can also experience the dynamic performance and uncompromising design of Matrix products from the comfort of their own home with a new retail line of cardio fitness equipment. Find outside of the U.S. Horizon Fitness combines a common-sense approach to fitness with an unwavering commitment to quality. We focus on what matters in exercise equipment, so our machines are comfortable, easy to use, dependable and durable thanks to quality materials, solid construction and thoughtful design. 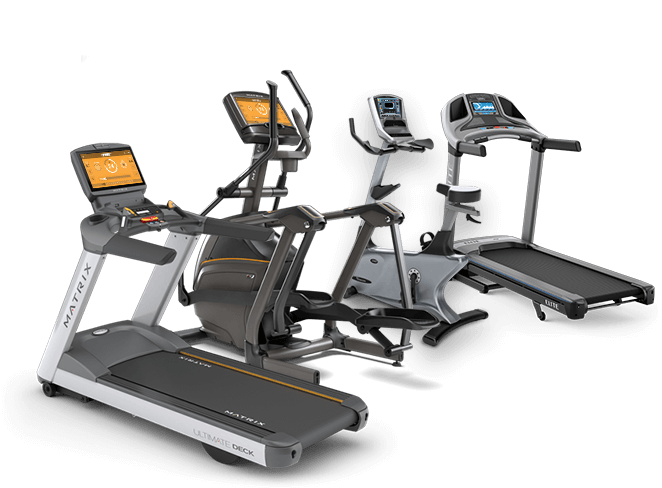 The Sprint 8 program is currently available on the Horizon Elite T7.1 and T5.1 treadmills outside of the U.S.